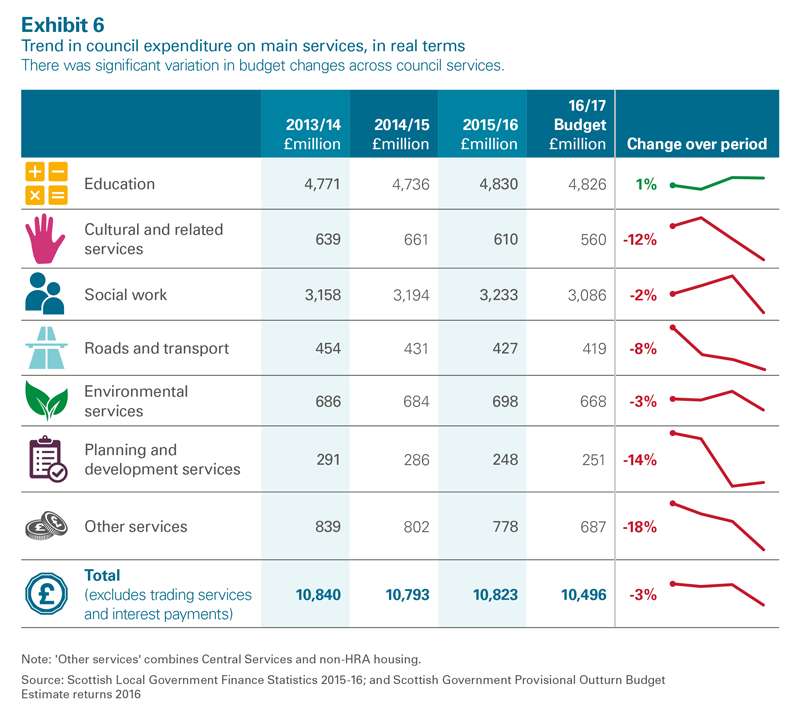 Councils are showing increasing signs of financial stress and face even tougher challenges ahead, says the Accounts Commission. 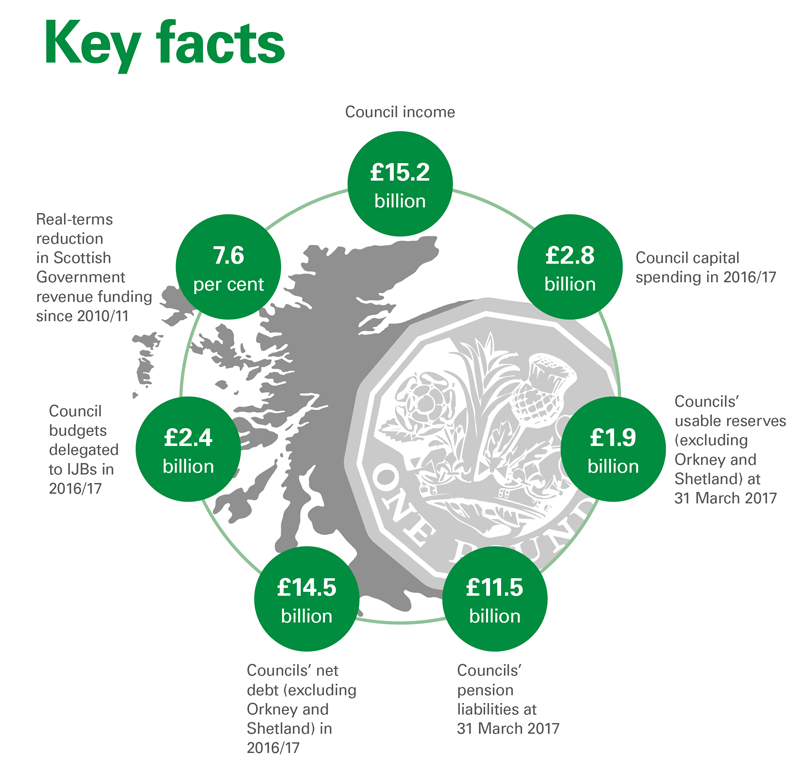 We have identified an error in the Local Government Financial Overview 2016/17. 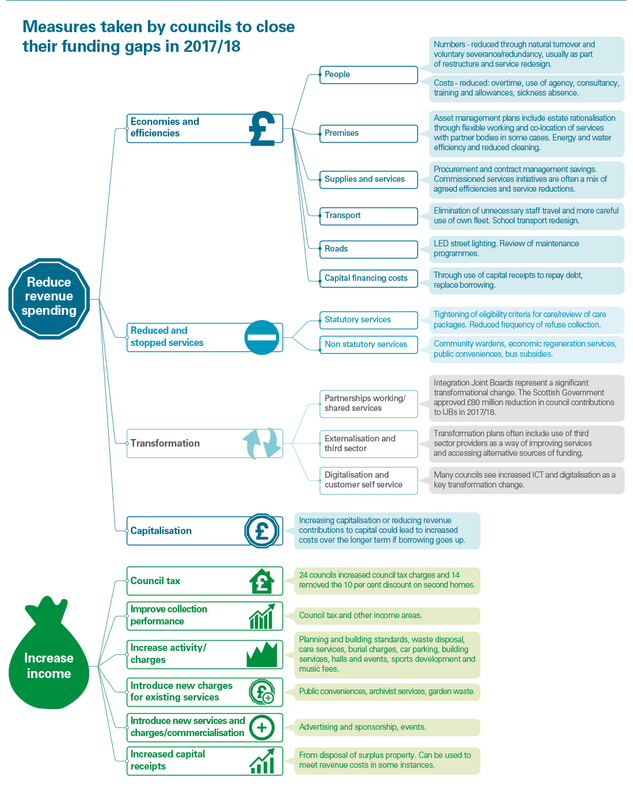 This relates to how the additional income collected through this year’s council tax reforms flows through to councils. 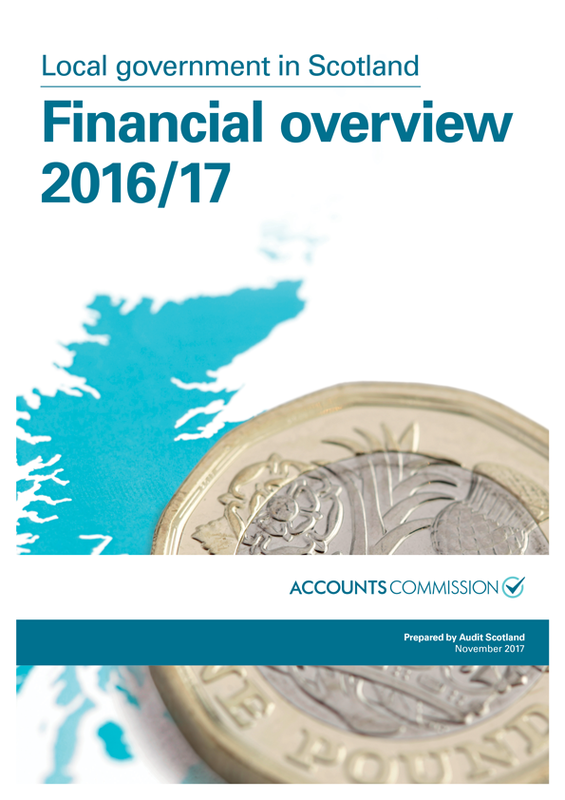 The report has been updated to reflect this and an explanatory letter has been published here. 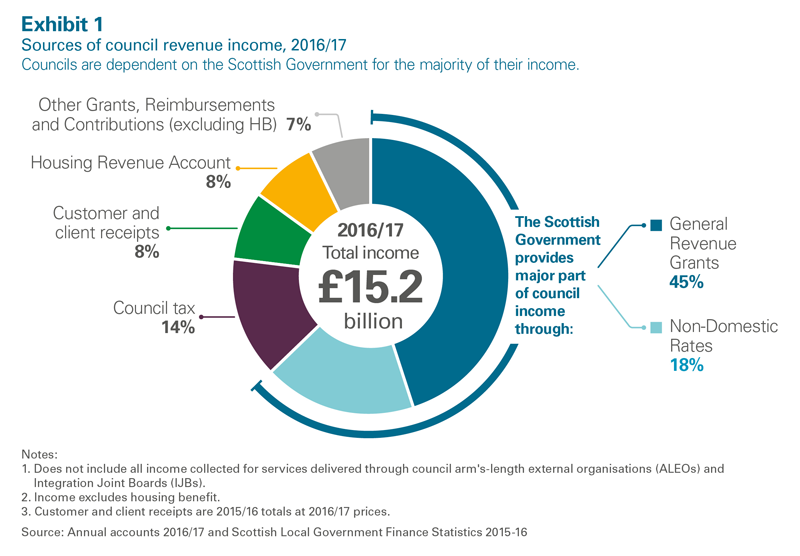 Our interactive Tableau visualisation illustrates councils' income, reserves and revenue costs of general fund borrowing.